Presidents’ Day is like a holiday Rorschach test. Ask a dozen people who the day is meant to honor and many will say George Washington and Abraham Lincoln, whose birthdays were both in February. Some say President’s Day celebrates all presidents while others believe it commemorates the Mount Rushmore four. Four years ago Chicago’s e-coupon marketer Groupon did a marketing gag on Presidents Day where they offered $10 off any $40 purchase from participating local businesses. For history-challenged readers, aka, high school students or Ivy League college underclassmen, the gag was Alexander Hamilton was never President of the United States, but served in President George Washington’s cabinet as the nation’s first Secretary of the Treasury. For readers who may be college juniors and seniors, nor did Hamilton invent the $10 bill. He is however, the celebrated star of a popular musical where theater goers may pick up a historical fact or two between choruses. Groupon reportedly claimed the spoof was a huge success, although a small group of litigious-minded Americans tried unsuccessfully to sue on the grounds they claimed the company had plagiarized April Fool’s Day. They pressed for damages, claiming that the February stunt created a panic when thousands of Americans feared it was April 1 and they were late filing their taxes, causing them to get hooked on opioids and injure themselves while doing their returns on Turbo Tacks. 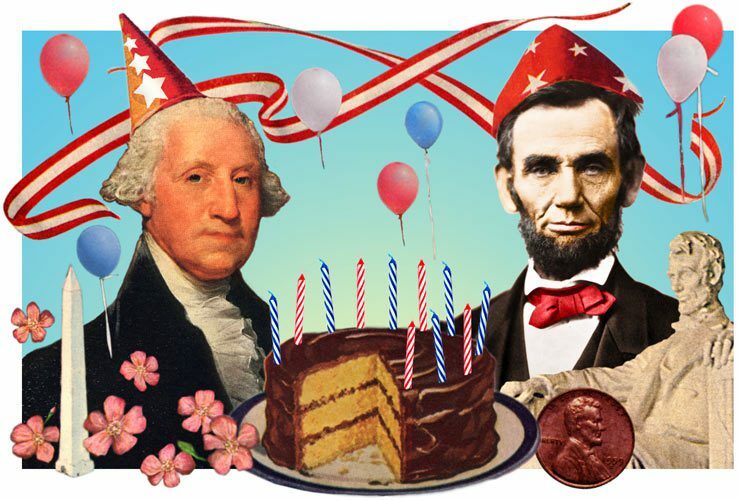 Alright, alright – I made that part up about the bogus lawsuit, but hey – we all celebrate Presidents Day in our own way! Another sign of this dysfunctional holiday is the wandering apostrophe. Is it Presidents’ Day, President’s Day or Presidents Day? 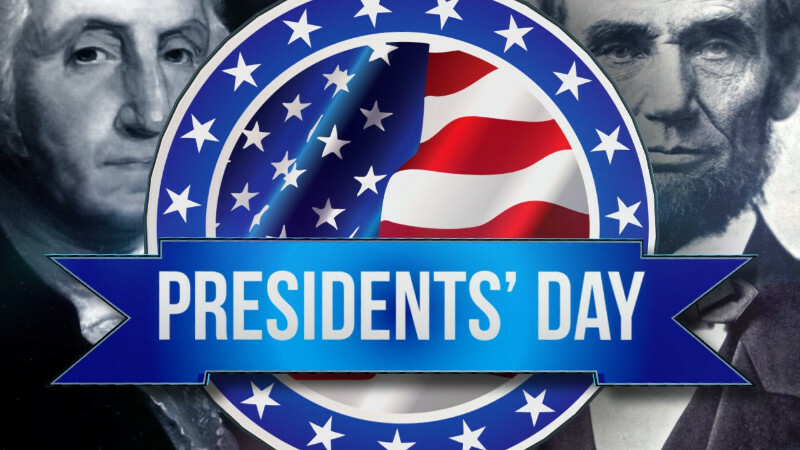 However you write it, the apostrophe in Presidents Day has serious displacement issues. The final reason why Presidents Day is schizo because unlike the Fourth of July, Veteran’s Day or even Valentine’s Day, it isn’t observed on a specific date but rather on the third Monday of February. This makes it more like Thanksgiving, which is held on the fourth Thursday of November, except Thanksgiving has better food than Presidents’ Day, and Black Friday shopping rather than white sales, but at least they have the non-specific date thing in common. This much I know for sure. Our Declaration of Independence says we have the right to life, liberty and three-day holiday weekends, and wherever you put the ‘Pres’idents Da’y apostrophe, this is an inalienable right – as long as you are a state or federal government employee or work for a bank. Next PostWell Done, Good and Faithful Servant! Everyday is a holiday for me now! Keep ’em coming. 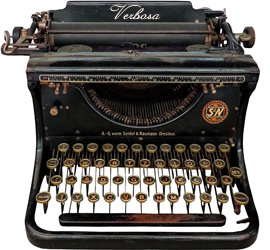 I’m only blogging now because I know you have more time to read. 🙂 Deal: I’ll keep writing if you keep reading!